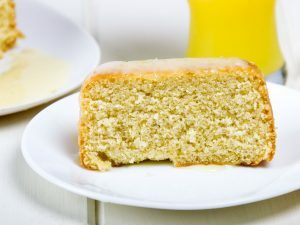 Lemon butter pound cake: this is a buttery and lemony delight! 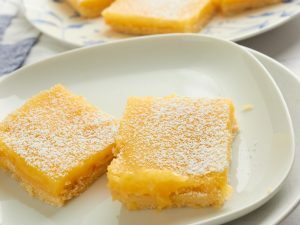 There is absolutely nothing that tastes as lemony and buttery as a slice of this delicious treat! You will certainly end up drooling over it even hours after you have a hearty serving of this freshly baked lemon butter pound cake. This cake is so so good that I have my doubts you will be able to resist biting in to it before drizzling the aromatic icing. Preheat the oven to 175 degrees C and lightly brush a baking pan with any vegetable oil to grease it nicely. Add the softened butter to a bowl and then heat the butter on low flame until it starts to melt. Turn off the heat and stir the butter until almost all of it melts and it is no longer hot. Add the powdered white sugar to butter and beat the two until the mixture is light and creamy in consistency. Crack open the egg in to the same bowl and whisk all the ingredients together until the mixture is frothy and light in consistency. Add the flour, baking powder, lemon zest, and fresh lemon juice to the egg mixture and beat everything for 2 minutes until the batter is well combined. Transfer the cake batter in to the prepared baking pan. Bake it for about 30 to 35 minutes until the pound cake cooks at the center or turns golden brown on top. Cool the cake and then remove it over the serving dish. 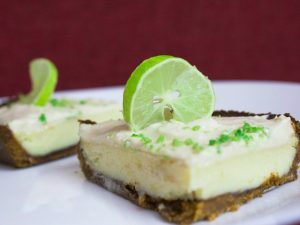 Meanwhile, prepare the icing by whisking the icing sugar and half tablespoon of fresh lemon juice together until the mixture is well blended. 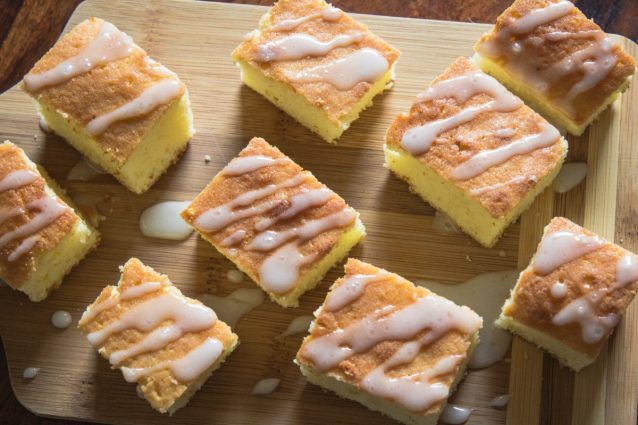 Cut the pound cake in to bars and then drizzle the icing on top. 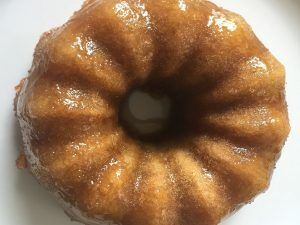 Serve the lemon butter pound cake and enjoy! Make sure you move your hands in only one direction while you whisk or blend the ingredients. In case you use hand blender/whisk, again make sure that the gadget moves in one circular direction only. 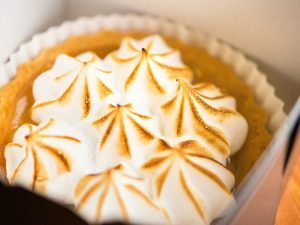 Maintain the baking temperature and you might need to keep a watch on the cake in the final minutes of baking. Make sure that you carefully remove the egg shells while you break the egg. A wiser technique would be to break the egg in a separate bowl first and then use that broken egg for the recipe. Do not over mix the batter. 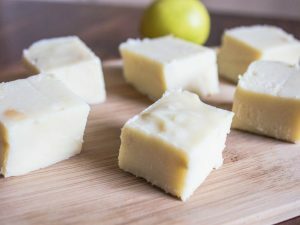 Creamy lemon fudge: Savor the fresh lemony flavors in this version of fudge!